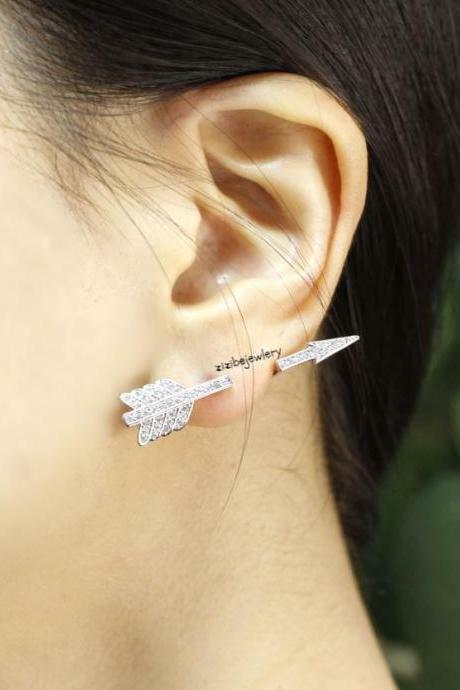 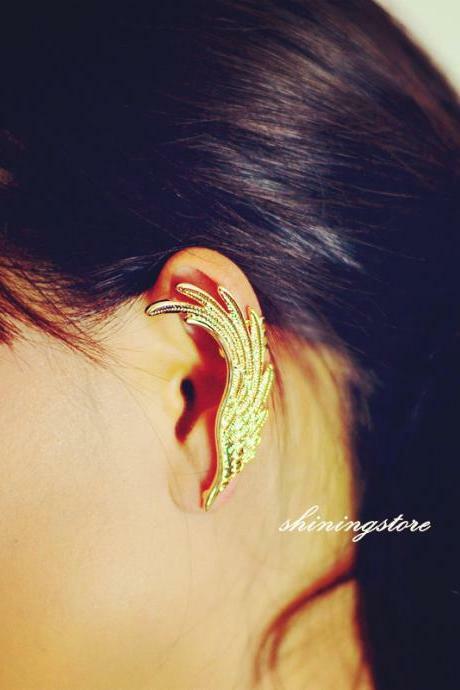 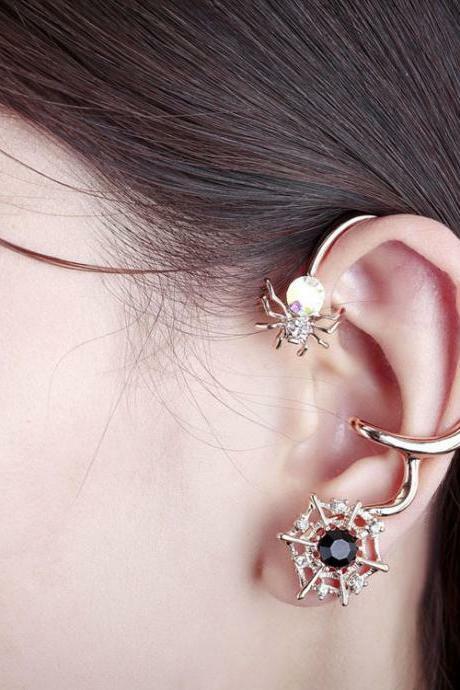 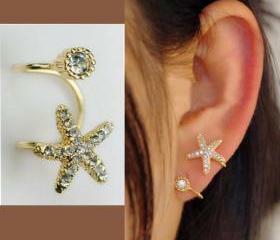 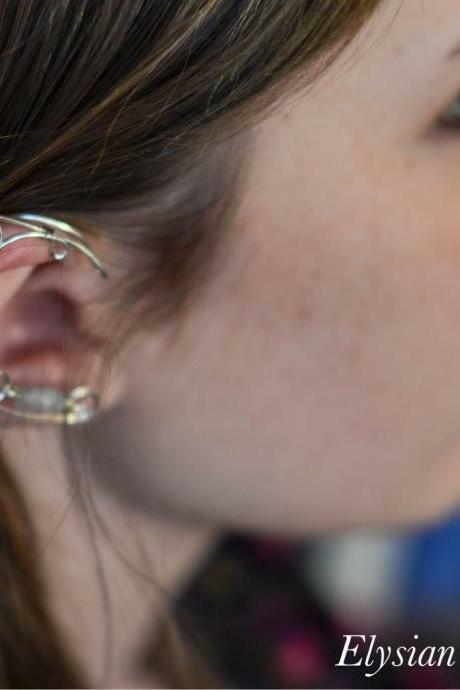 Level up your ear candy collections with our trendy ear cuffs. 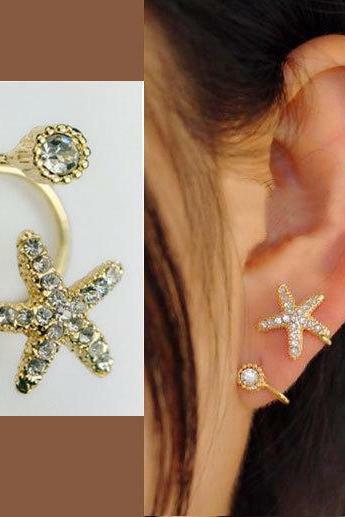 They are jewellery staples, perfect in adding some edge to your overall looks and style. 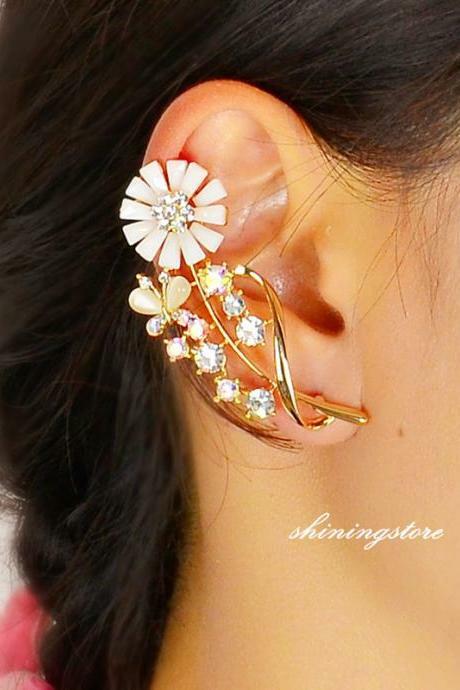 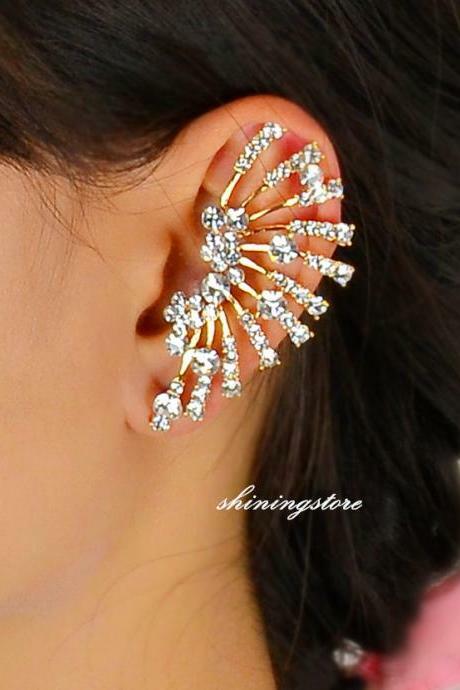 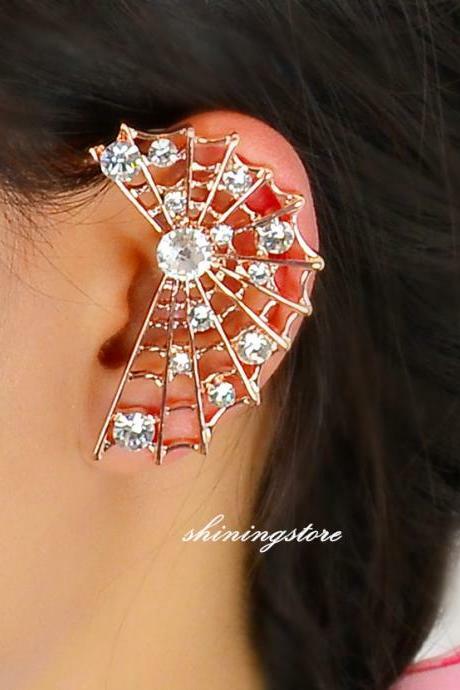 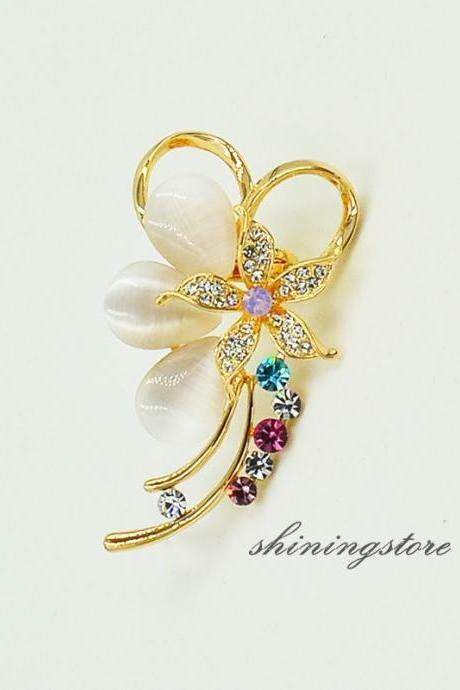 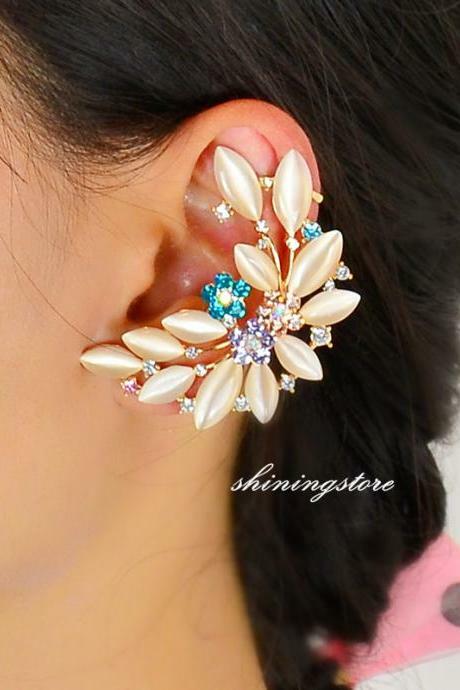 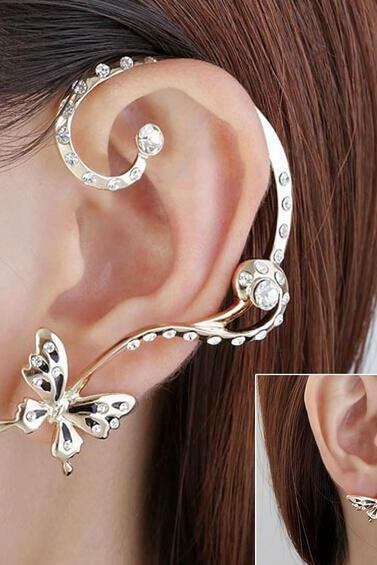  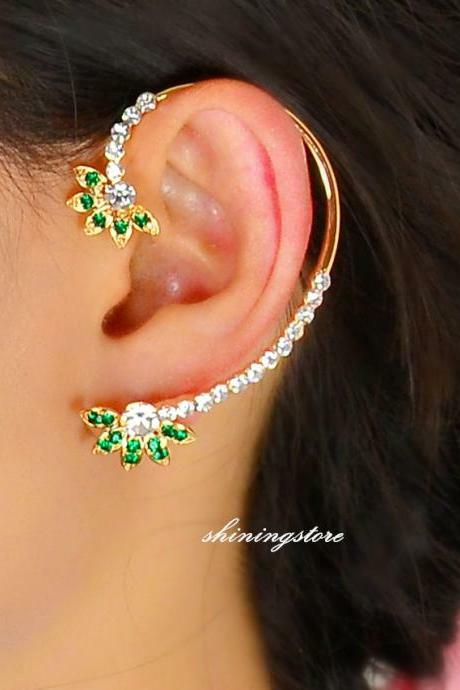 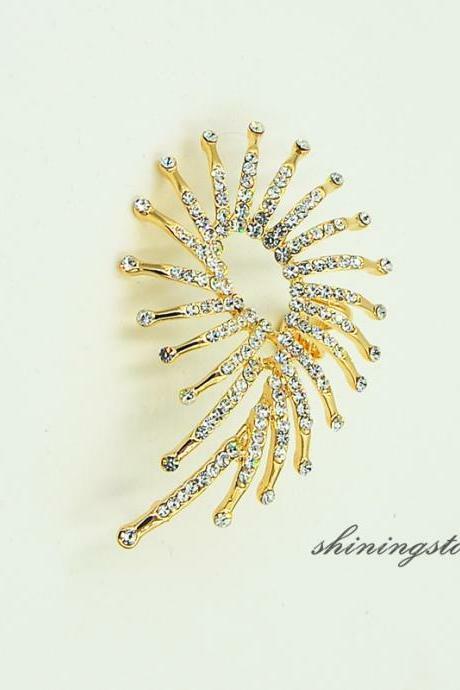 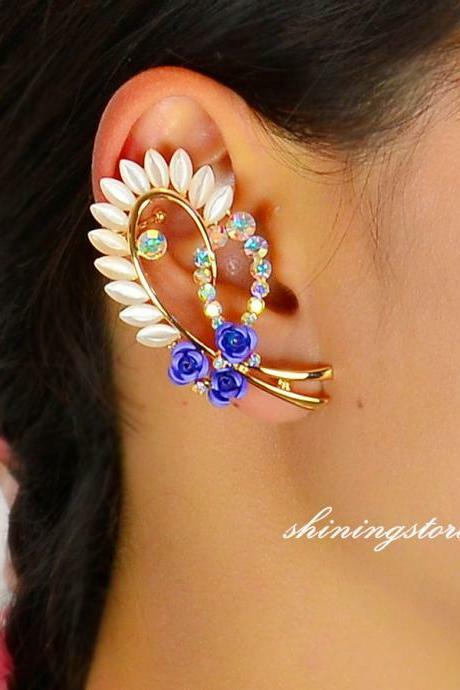 We have from crystal encrusted ear cuffs, chain styles, cross detail to punk style ear cuffs that are gonna show off your personality and style right away. 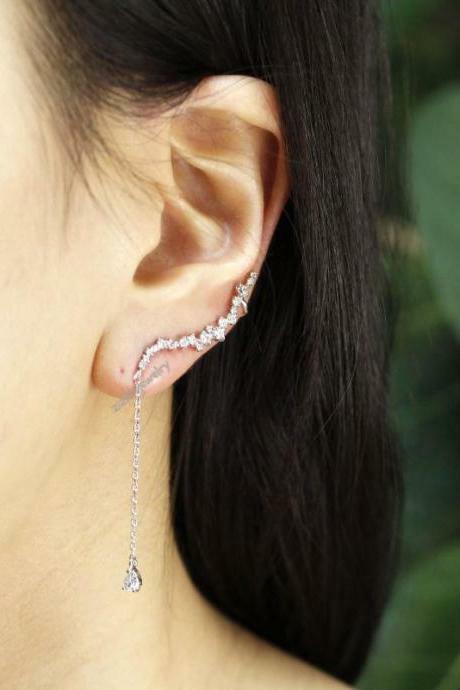 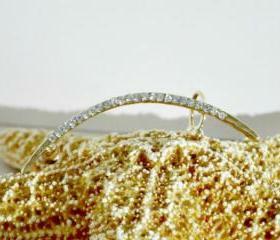 Geometric Circle In Line ..
Big Dipper Earcuff Style ..
Long Cubic Curved Bar Ear.. 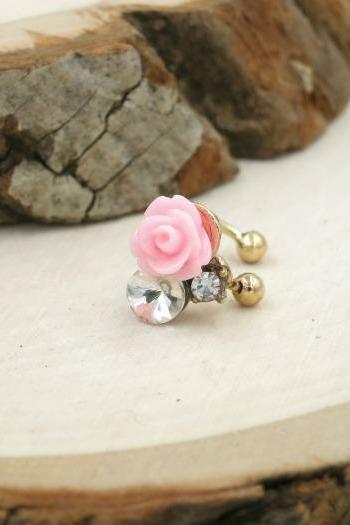 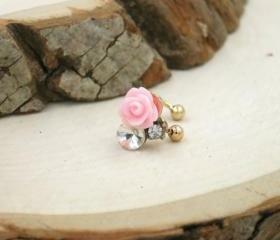 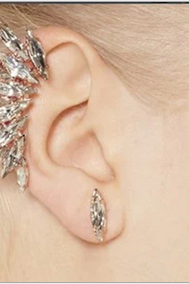 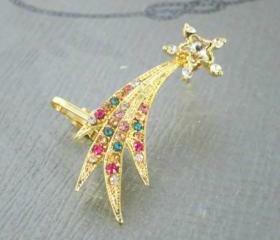 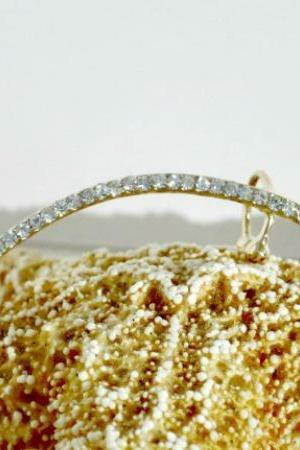 Crystal Gem Drops Ear Bon.. 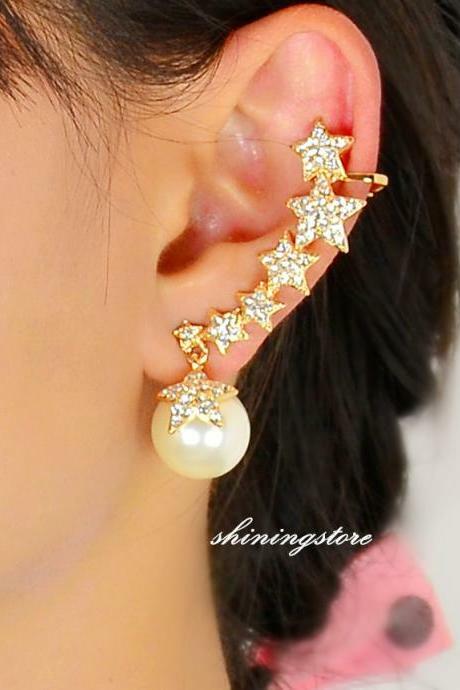 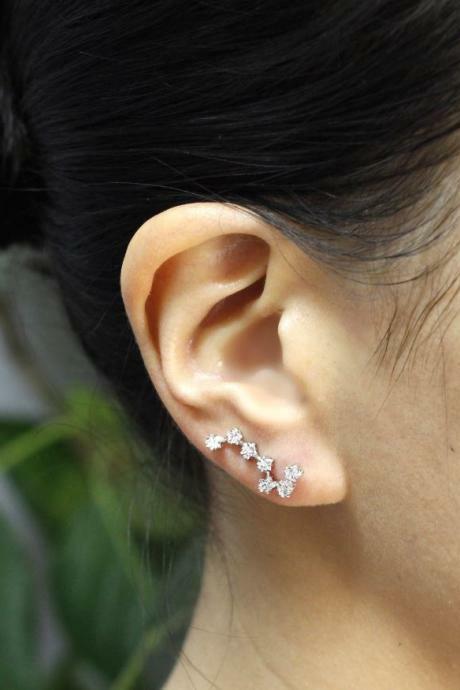 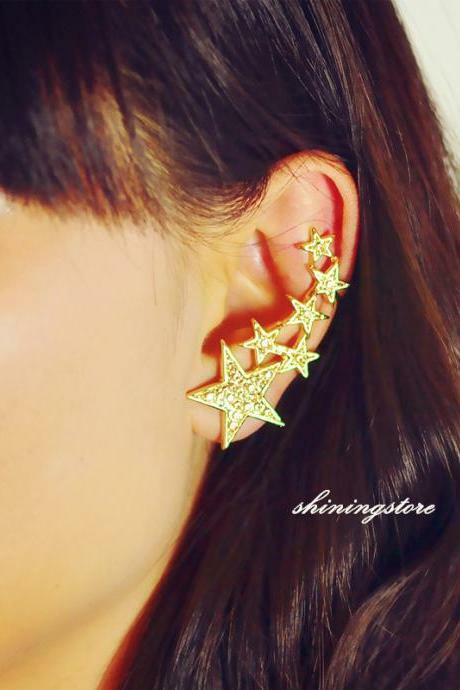 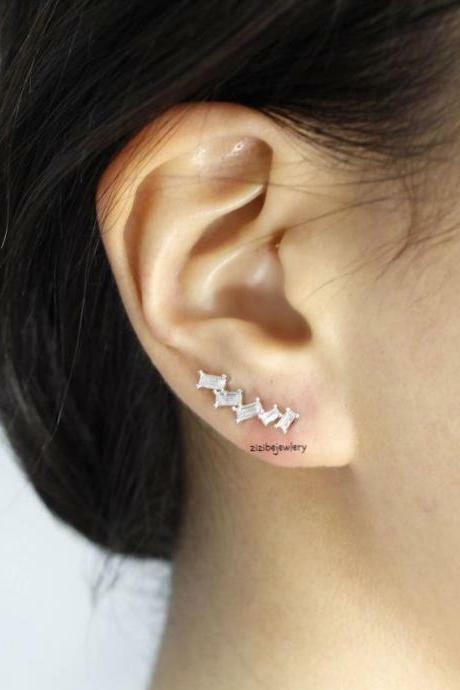 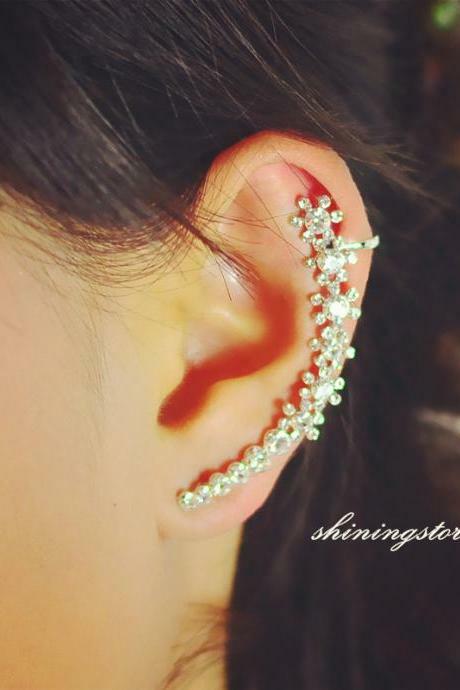 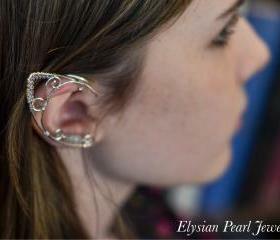 Shooting Shiny Star Ear C..
Silver Elf Ear Cuffs With..
Elf Ear Cuffs! 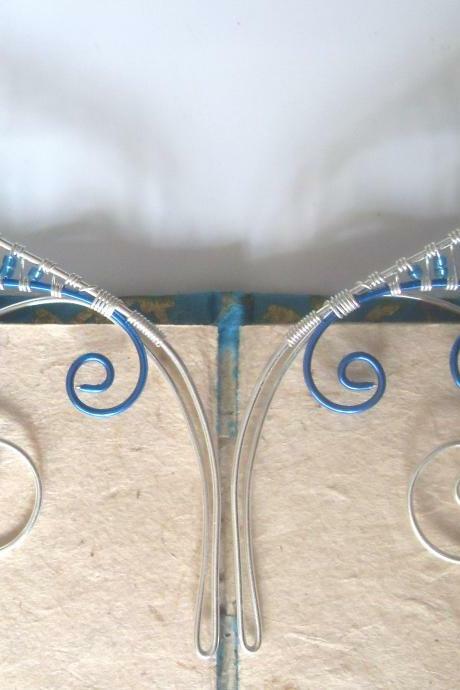 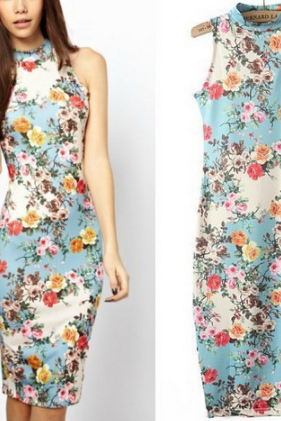 Blue & Sil.. 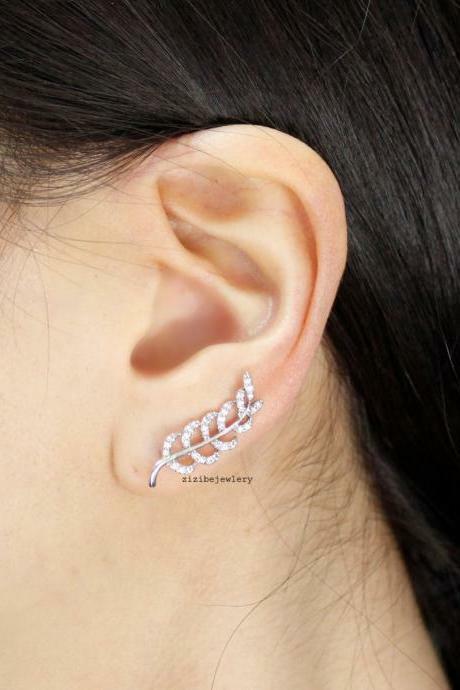 Leaf Ear Pin Earcuff , Ea..
Opal Leaf Ear Cuff, Leaf .. 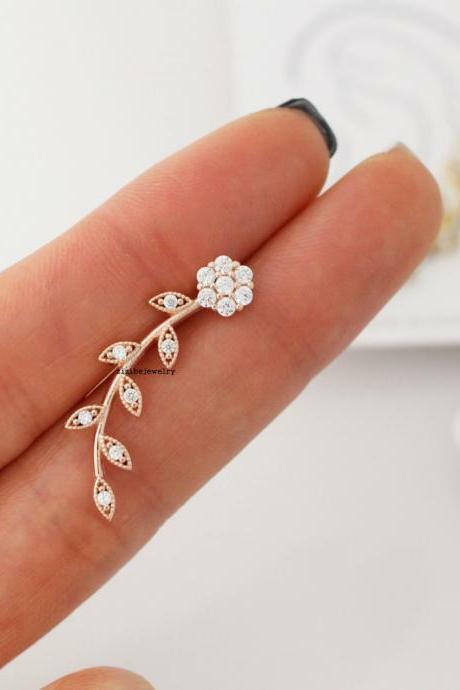 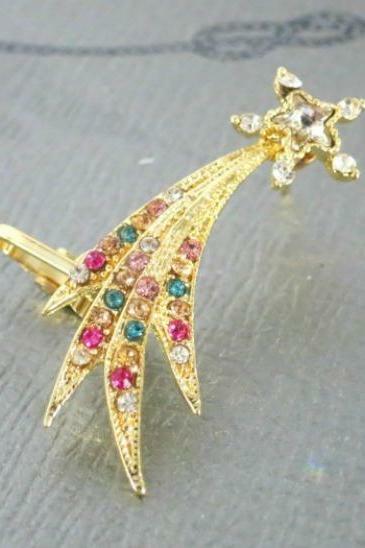 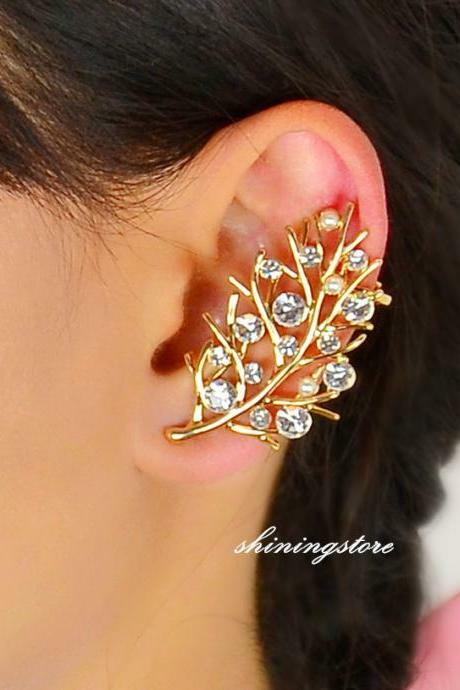 Leaf Ear Cuff Rhinestone ..
Opal Flower Ear Cuff, Flo..
1 Pair Modish Nice Women ..
Resin Pink Rose With Crys..
Tree Of Life - Ear Cuff -..
Blue Earrings For Women A..
Supper Star Ear Cuff ,gol..
Set Of One Pair Long Ear ..
Sun Flower Ear Cuff , Gol..
Star Ear Cuff ,zircon Pea..
Rose Ear Cuff, Rose Earri..